New hair, who dis?! I’m sure you all have been noticing some hair transformations taking place over the last couple of months. Don’t get me wrong, I love love love my short hair but sometimes a girl just wants to switch it up. So, right before New York Fashion Week this year, I had the distinct pleasure of working with Indique Hair and the Tina Pearson Salon to have my hair professionally slayed for the gods! 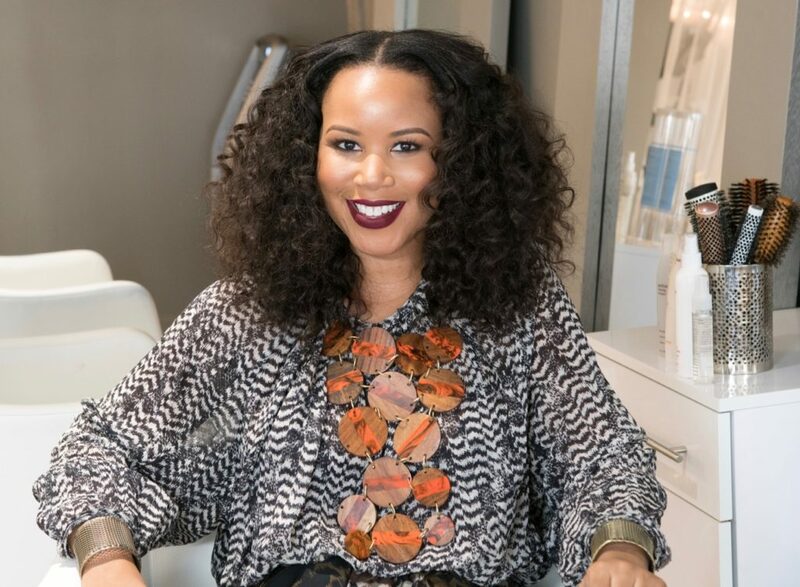 The Glam Session here walks you through the benefits of the Indique Pure Curly Hair and the install method that was used. It, also, shows a little behind the scenes of the process. So, for any of you that have had questions about my newest look, be sure to check out the Glam Session recap. Previous Post Memo 273: I Know When That Spring Time Bling!